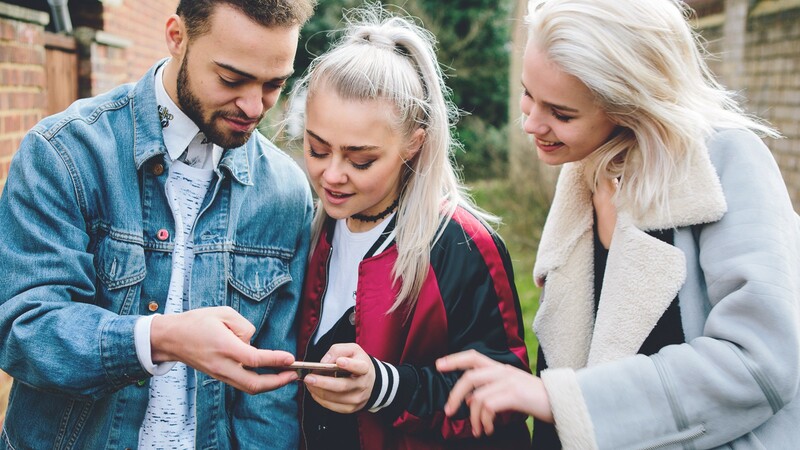 With Mobile World Congress coming to a close, Tapjoy VP EMEA, Andy Chandler takes a critical look at the importance of user consent in mobile advertising, and how it relates to the industry’s promise of improved transparency. In our last blog post, we looked at how consent is becoming an increasingly valuable commodity among advertisers, because it’s the best way — and perhaps the only way — to start an honest and open two-way conversation with consumers. Today I want to talk more about consumer consent with regard to its relationship with transparency. Transparency is at or near the top of the list when it comes to advertiser’s priorities for 2018, so much so that many of the world’s largest advertisers have threatened to boycott publishers who cannot provide transparency. And yet, some of these same advertisers that demand transparency from their ad partners do not in turn provide transparency to their consumer audiences. Isn’t user consent the most important form of transparency? If advertisers and consumers are to forge honest, open and direct relationships, mustn’t it start with the acknowledgement from the consumer that, yes, I’m interested to hear/learn/see more? With traditional, interruptive forms of advertising there is no clear consent. The relationship between advertiser and consumer is such that it breeds mistrust, which, as seen in the examples exposed by AdWeek, leads to deception. These advertisers are akin to an annoying guest at a dinner party who is trying to shout over other conversations in order to be heard. With value exchange advertising, by contrast, the advertiser is like a guest who listens patiently while someone finishes their conversation and waits for their turn to speak. Mobile game developers understood this dynamic early on and integrated value exchange advertising into the app experience as a way to support the freemium-based business model. Most other digital publishers, however, focused initially on growing their user base as large as possible, and then tacked on ads as an afterthought. The ads therefore were not additive or complementary to the user experience — in fact, they were in fact downright disruptive to it. Many publishers are still trying to recover from these mistakes to find an ad-supported model that is both accepted by consumers and complements their digital experience. On the other hand, game publishers are reaping the rewards of an early bet on the value exchange model. The consent that is inherent to this model provides an ideal way for advertisers to grasp consumers’ attention and then convert that attention into meaningful dialogue or action. In order to gain access to in-app rewards, a consumer might gladly watch a video ad for something that interests them, such as a movie trailer. The movie studio can then follow the trailer with an interactive end card inviting the consumer to purchase tickets to the movie. This experience is much less jarring and disruptive than a pre-roll video the consumer is forced to watch — and much more effective! The consumer experience absolutely has to start with consent. And that consent will only be granted if advertisers are 100 percent transparent about what they want from consumers (whether that’s to watch a video, complete a survey, take an action, etc.) and what they’re willing to offer in return (access to premium content, in-app rewards, etc.). When advertisers learn to give consumers the same level of transparency that they demand from publishers, consumers will begin to trust ads again and give their permission more readily. Only then can advertisers expect to forge meaningful relationships with their audiences.